​Click here to browse designs, here to request a consultation, or here to request a quotation for your next renovation or new construction project. Be prepared. Don't let this happen to you. For all chain scale requirements, we recommend that you follow telephone brand standard guidelines, and also maintain an inventory of at least 10% spare phones. Review the chart for room/case recommendations. Click here to order your Teledex, TeleMatrix, or Scitec hotel phones. Formed through the 2006 merger of Scitec and TeleMatrix, and the 2009 acquisition of Teledex assets, Cetis designs and manufactures analog and VoIP hotel phones. In 1982 we introduced the ﬁrst Teledex brand hotel phones with programmable guest service keys and a customizable faceplate area. 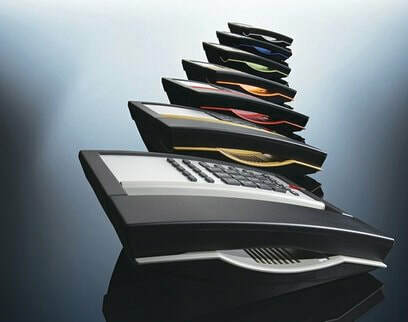 Teledex Diamond Series hotel phones, which continue to be recognized as the most popular hotel phones in the world. Since 1982, hundreds of Cetis channel partners have installed more than 30 million Cetis phones globally. 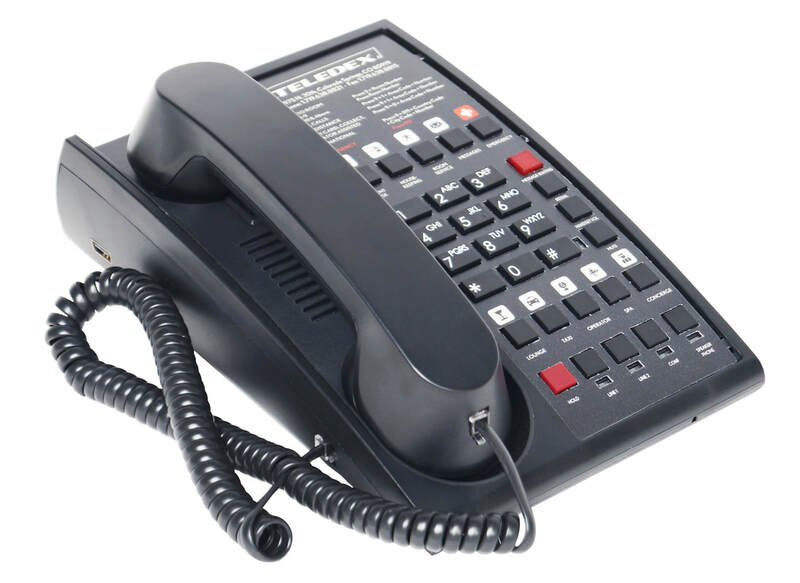 Available with 7 optional standard or custom telephone handset accent colors, TeleMatrix 9600 Series cordless, and 3300 Series corded hotel phones add color to any guest room. Still the most popular cordless hotel phones in the world, 9600 Series has a proven record of rugged dependability, complemented by a rich feature set, including AutoSync handset pairing, multiple handset kit options, OneTouch® message retrieval, and optional battery backup. Available in single and two-line analog or VoIP cordless configurations. 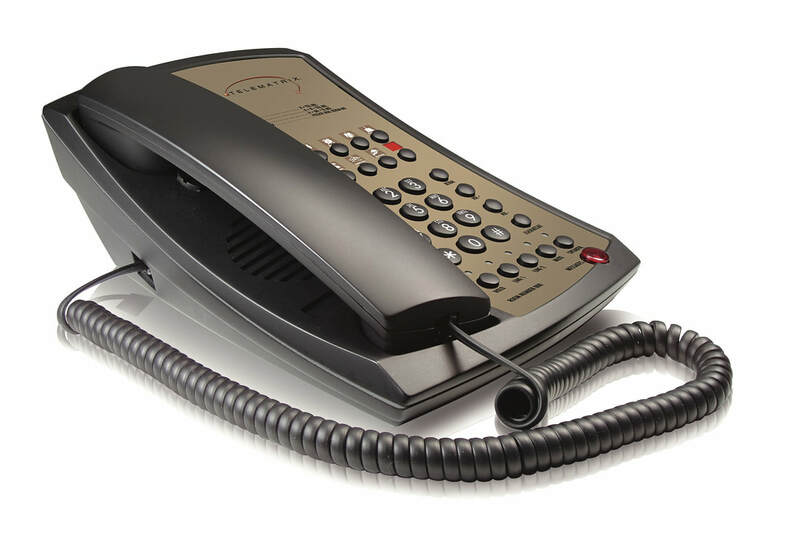 Choose single or two-line analog or VoIP cordless or corded configurations with PassThrough RJ45 Ethernet port, patented OneTouch voice mail technology, and matching 3300TRM or 3300IP-TRM trim line phones for bathroom and common area applications. ​​Click here for product details, or here to request a quotation. Are your room phones out-of-date? Six signs that your room phones are out-of-date. Hotel guests have increasingly rigorous standards when choosing a place to stay during travel. In fact, with the advent of alternative lodging options, today's traveler may have even higher expectations when they are choosing a hotel. Both business and personal travelers have come to expect that even the most inexpensive hotels should offer what they consider standard amenities like free wifi, and may also expect the room décor and technology to be as current as possible. Unfortunately, some hotels have equipped their rooms with flat screen tvs, modern furniture, and updated appliances, but have often skipped updating the room phone. Yes, it may be tough to decide when is the right time to update the room phone, but hopefully we have highlighted early trouble signs to help prevent guest complaints and dissatisfaction that could lead to decreased bookings. Click here to request a quotation for your guest room renovation. 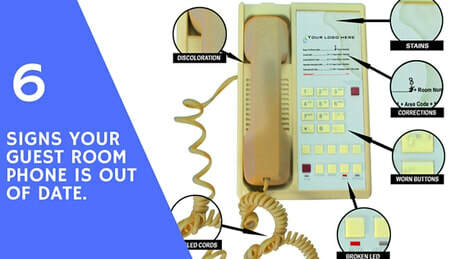 ​Sign #1: Discoloration - Is your guest room telephone the oldest thing in the room? If not, does it still look like the oldest thing in the room? Sign #2: Tangled Cords - A dirty, discolored old room phone with a tangled handset cord is bound to lead to frustrated guests, and perhaps a failed inspection, and negative social reviews. Sign #3: Malfunctioning LED Lamps - Whether they stop lighting up completely, or stop turning off when the indicated feature is deactivated, a malfunctioning LED light in the guest room is an inconvenience to the guest as well as the hotel staff. Sign #4: Worn Buttons - Due to repeated use and cleaning, printed numerical buttons on a room phone may begin to wear over time. Sign #5: Faceplate Corrections or Edits - If the information is no longer correct or the faceplate has been defaced, your guest could be required to waste a trip down to the front desk with questions or complaints. Sign #6: Stains - Phones get spilled on, sneezed on, and even colored on by guests...which can cause them to stick out as one of the most unsanitary appliances in the room.